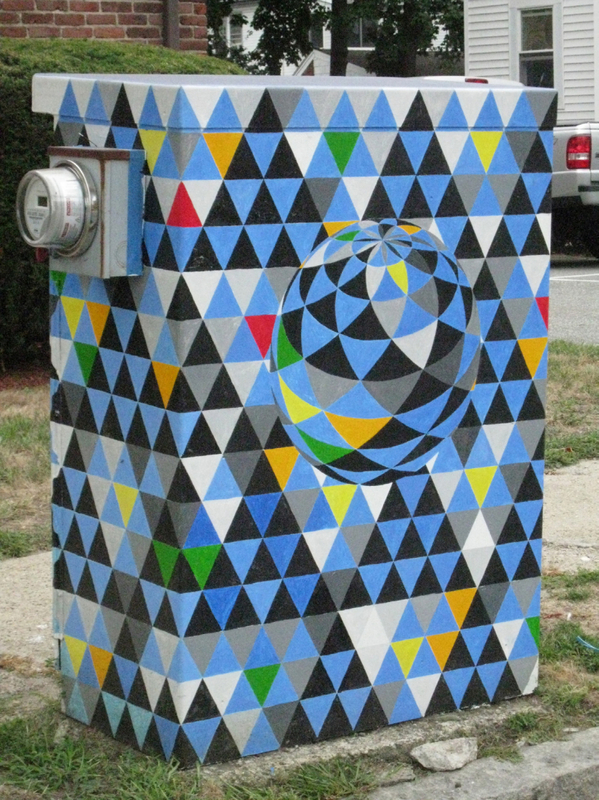 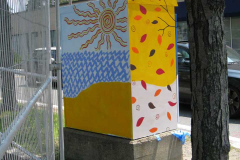 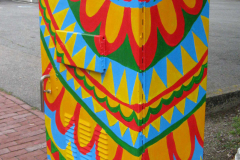 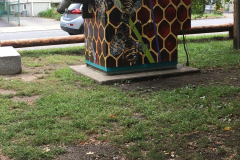 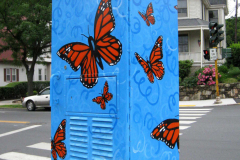 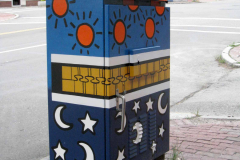 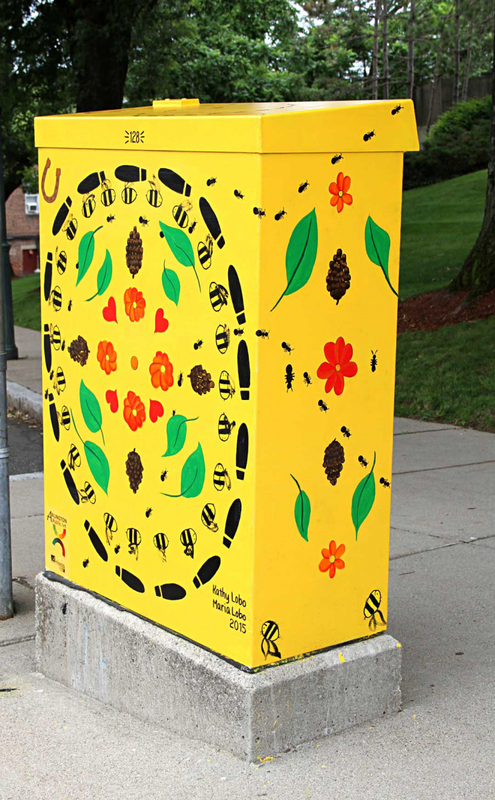 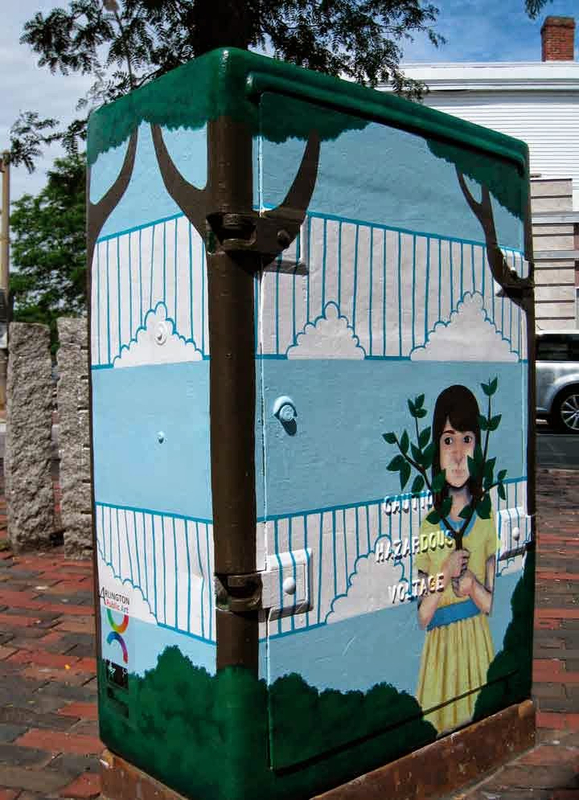 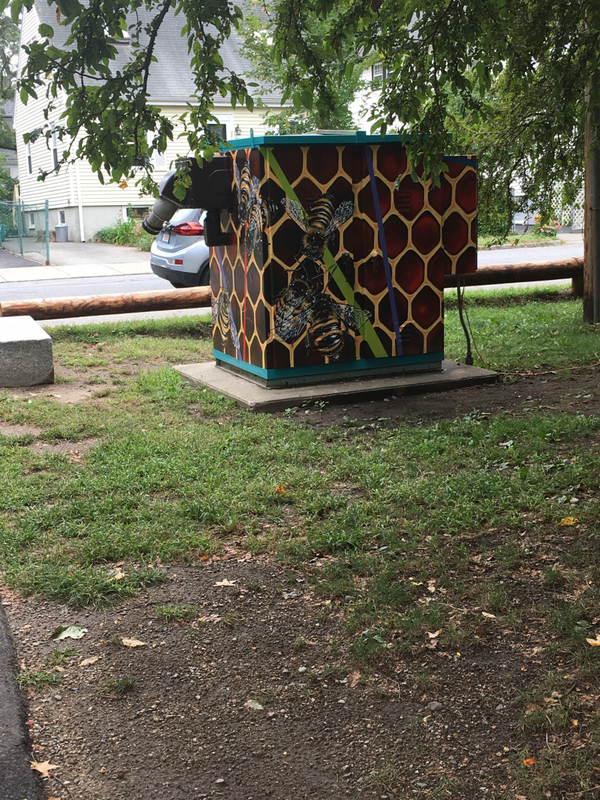 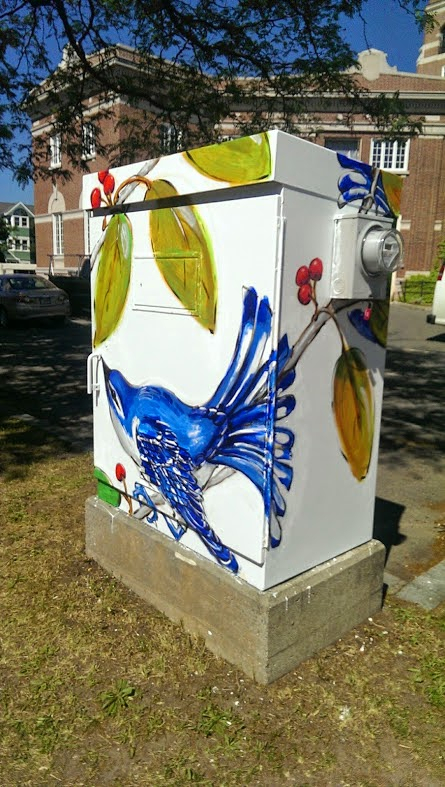 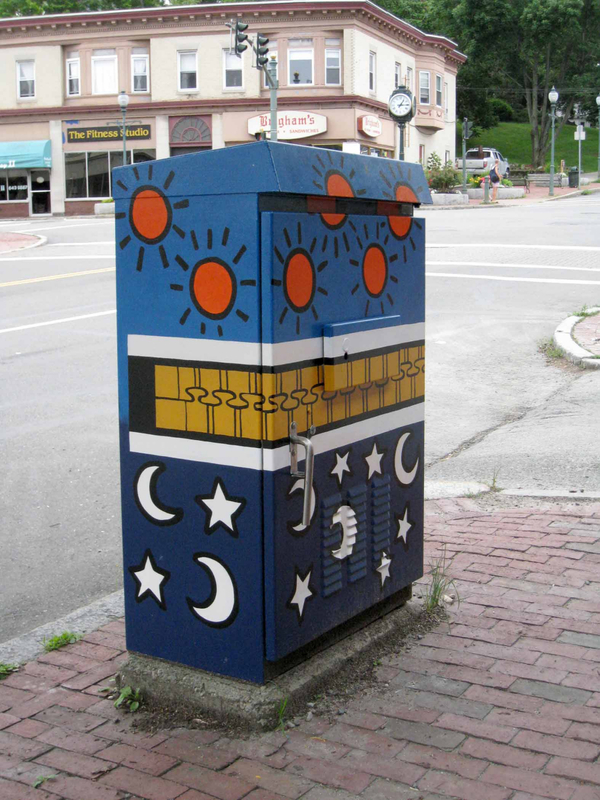 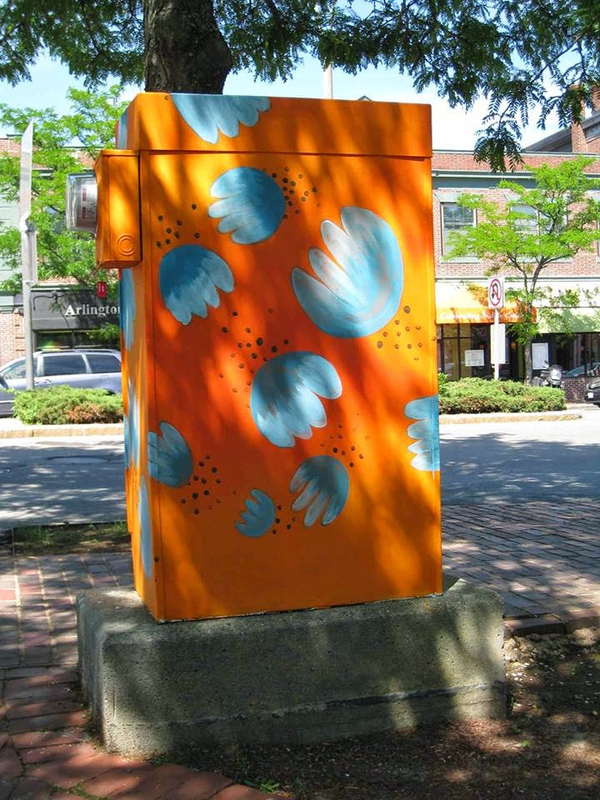 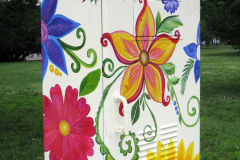 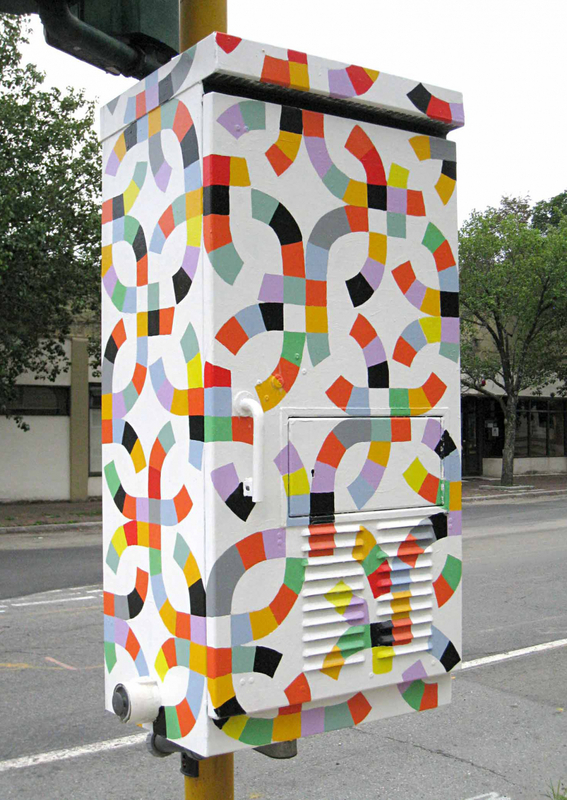 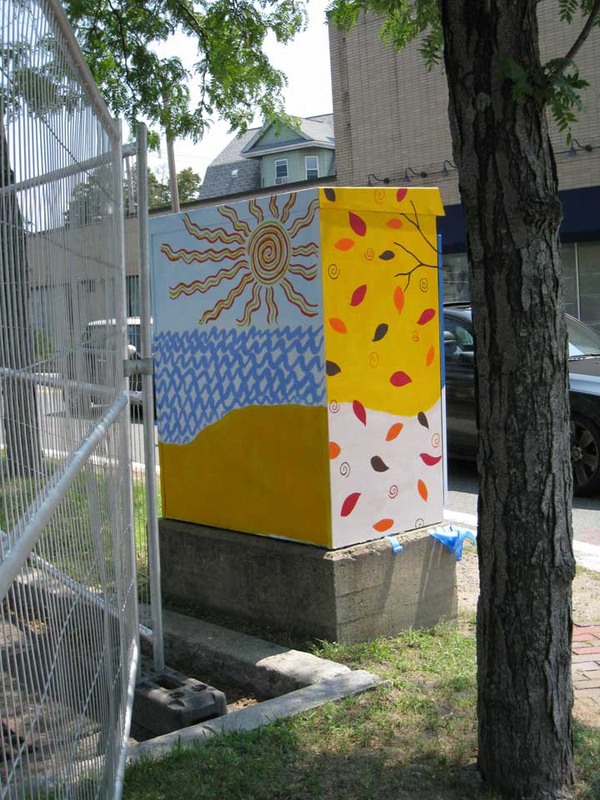 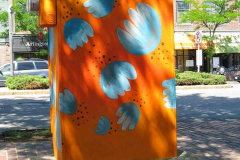 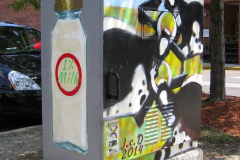 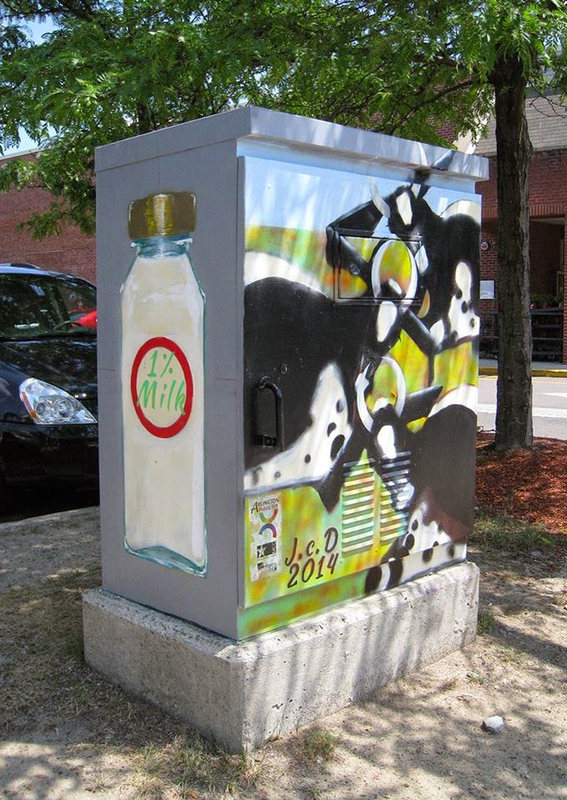 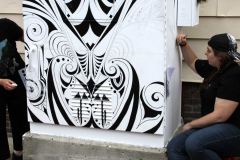 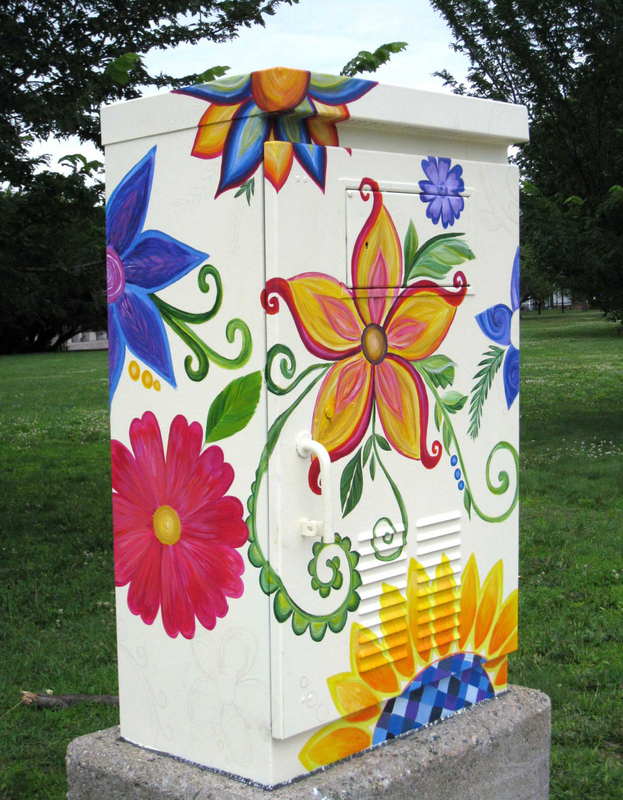 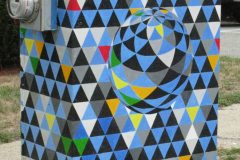 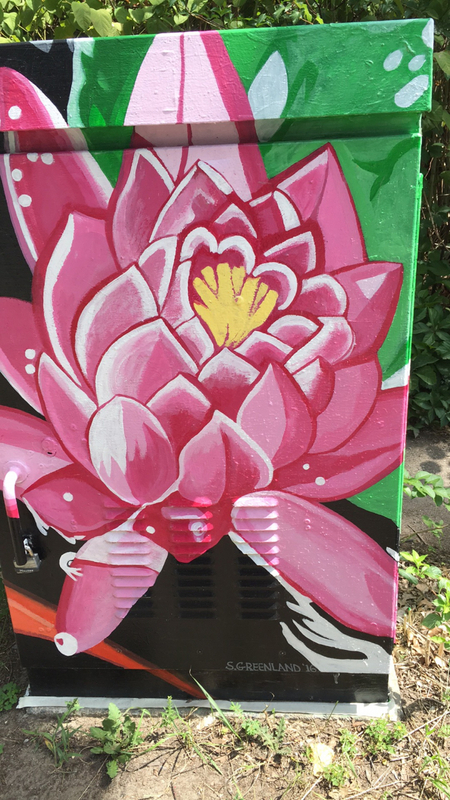 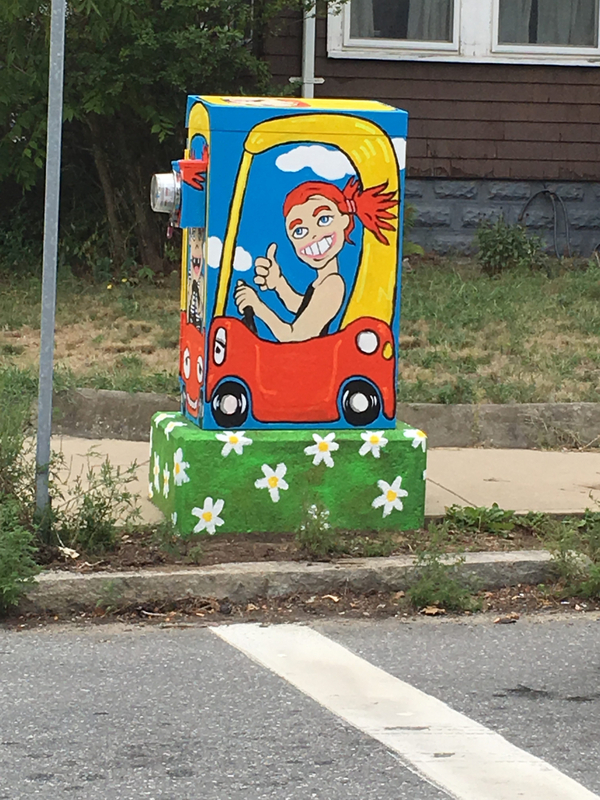 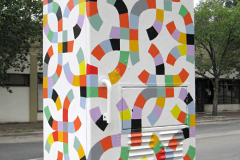 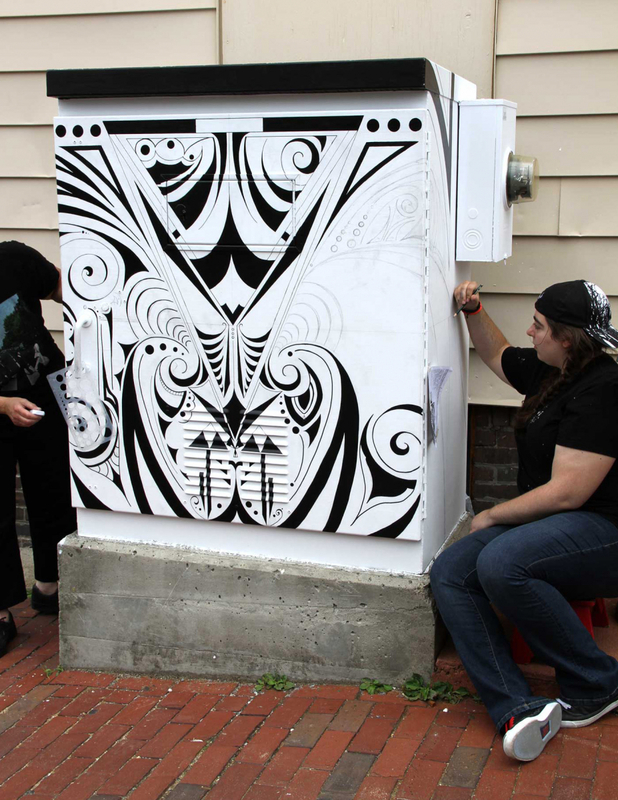 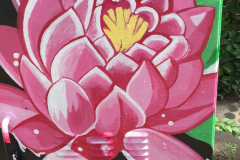 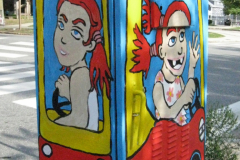 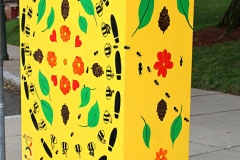 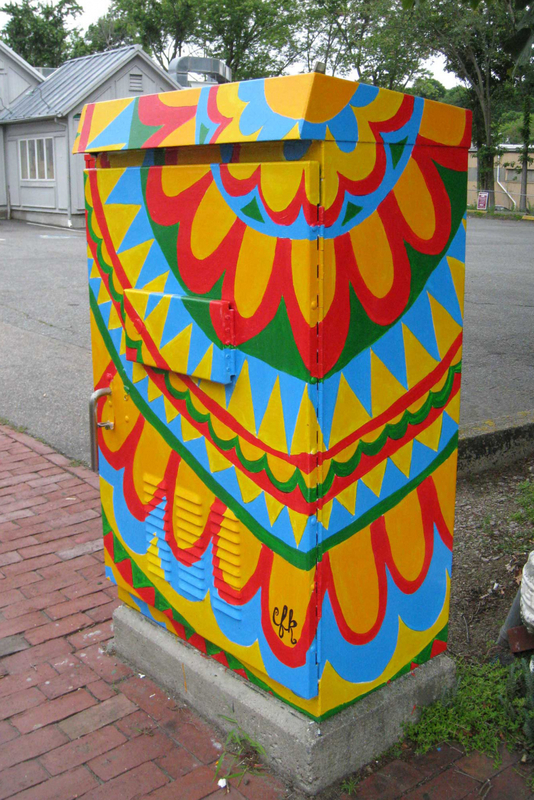 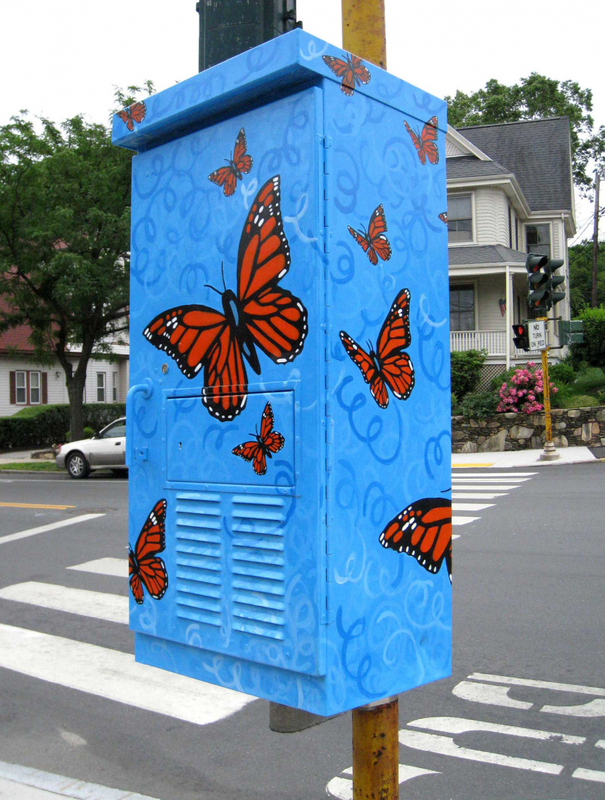 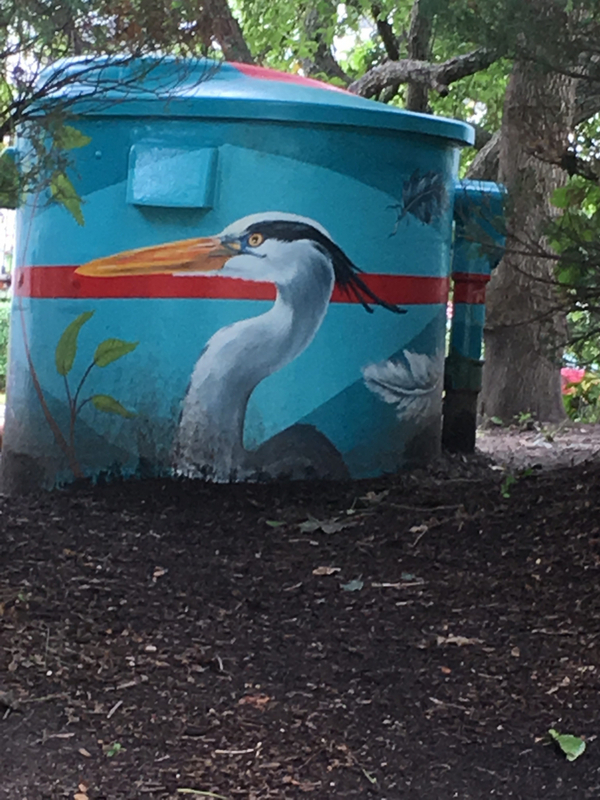 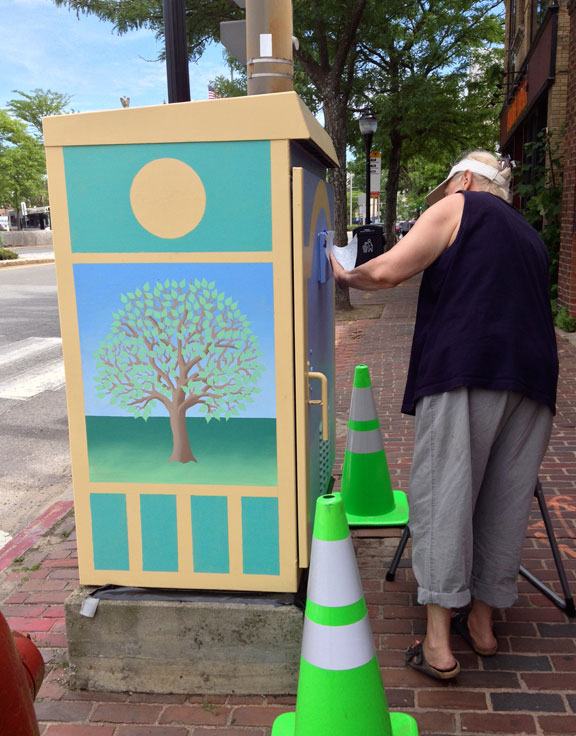 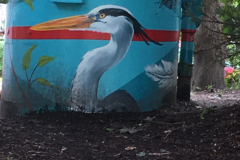 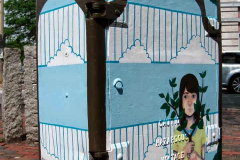 Beginning in 2014, APA began commissioning local artists to design and paint some of the many transformer boxes (also known as “switch boxes”) on our streets. 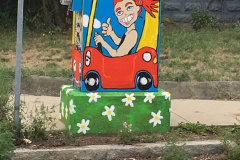 This project appealed to us as a relatively inexpensive and temporary way to improve the streetscape while exposing community members to accessible public art. 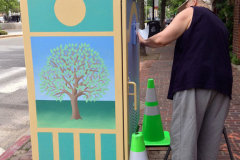 All of the artists have enjoyed the experience of painting in public and talking to passersby as they worked. 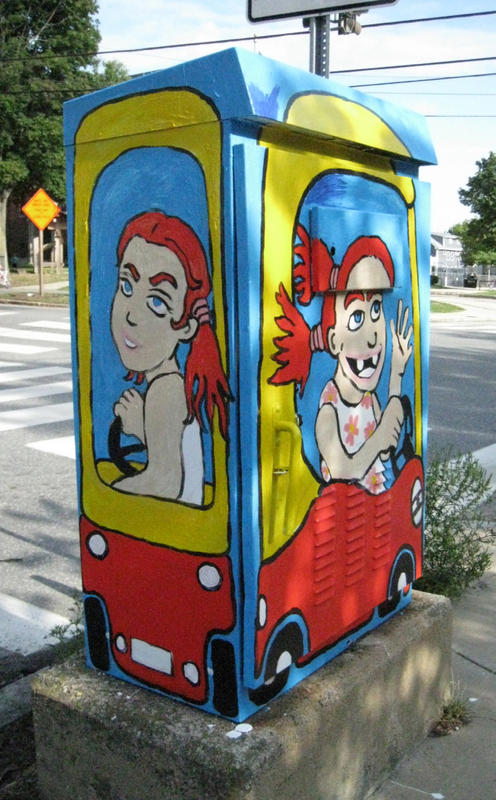 All of our artists live or work in Arlington. 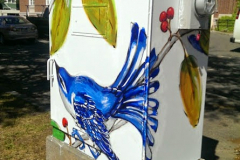 One box in front of Arlington High School was painted by two students.